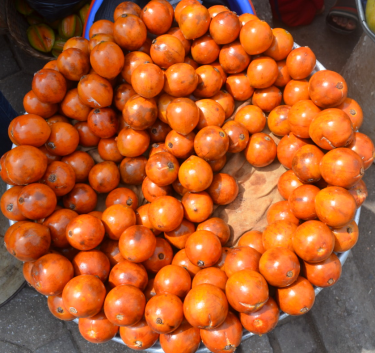 There are 2 major fruits that are in season now in Nigeria, they are the avocado pear and Udara (african star apple). I was so happy when i went to the market this past weekend and saw my beloved udara smiling at me, dang! I was happy! From far sef, you will see the tin shining. I pounced on it. I also got some avocado pear. I remember around this time last year, when i was about starting my weight loss journey, andc even when i started, the avocado pear was my best friend.Virtually Everything that God gave us, that grows on a tree is good for the body, and i'm out to embrace as many of them as i can. woohooo!!! Avocado pear has many benefits o, in as much as its high in calories, it is very good for the body and can aid weight loss if eaten in the right quantity and manner. e.g i used to eat like 1 whole avocado with a slice of wheat bread for breakfast, with a cup of green tea to wash it down. Its very filling and nourishing. I lost a lot of weight. There are different species of it, but for me, the darker kind when ripe is better (my opinion). 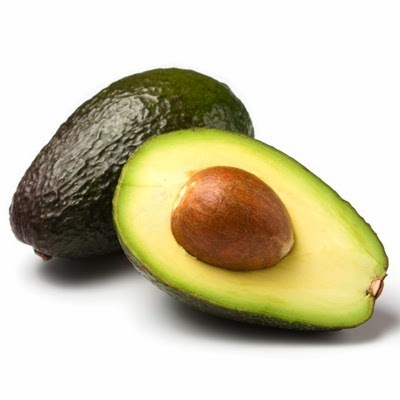 Its high in saturated fats, monounsaturated fats and polyunsaturated fats. These kind of fat are good for the body and they lower bad cholesterol. Avocado is high in dietary fiber. Low in sodium, which is what we want for effective weight loss. Its high in vitamin c.
Guess what? It curbs appetite. Yes! It keeps you full for a while. If you think i'm lying, oya try it tomorrow morning. It makes the skin glow. No need for bleaching cream. hahahaha! Udara (african star apple) is very much in season now. They are highly nutritious. I also took a lot of udara when i was breastfeeding, because i was told it made the breast milk flow more (nursing mums take note) :) What i love about this fruit is that it helps to keep my mouth busy if need be, i don't have to nibble on any high calorie food. It curbs my sugar cravings. Contains good fats, carbohydrates and calcium. Lowers blood sugar. they say its good for anyone with diabetes. the leaves are medicinal too. Maybe this weekend, i will share one of my avocado recipes with you guys. If you have any, please don't hesitate to share. Have fun with these fruits and stay healthy. God bless.